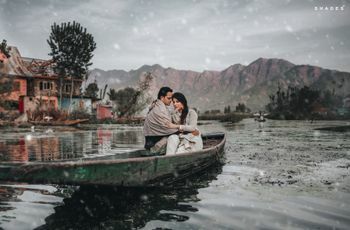 Indian Wedding Photography: The Do's and Don'Ts of Photography Every Couple Needs to Nail Their Wedding Photoshoot | Wedding Tips ARE YOU A VENDOR? Wedding photography is serious business now. From wedding ceremony to the reception party each function requires a photographer who will weave his magic. Here’s a guidebook on how to get the best pictures from the biggest day of your lives. As an industry, the Indian wedding photography has seen a complete makeover. Take one look back at your parents' wedding album and compare them to the coffee table books wedding photographers deliver in 2018 and you’ll understand the difference. Indian wedding photography now occupies a major chunk of the overall budget of a wedding. 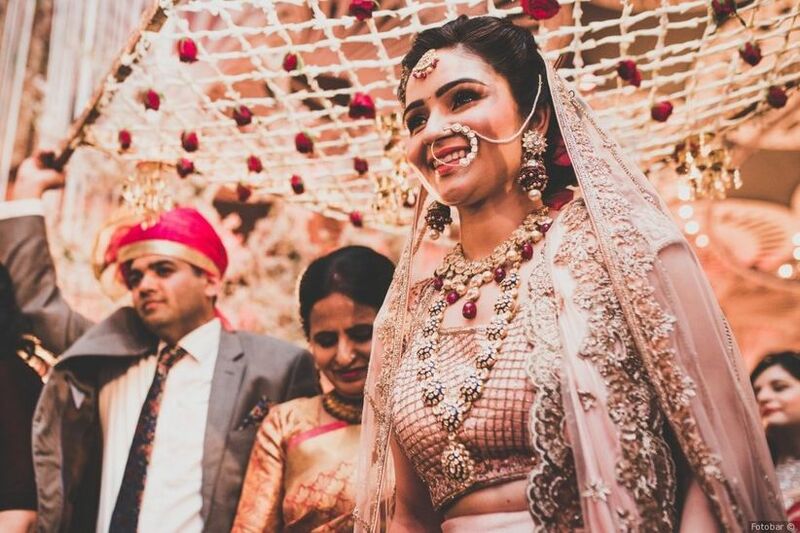 In fact, it’s one of the first few decisions brides and grooms make, even before finalising their bridal outfits, wedding sherwani and bridal jewellery. If you’re planning a wedding and haven’t finalized a photographer yet, we’d suggest starting immediately. 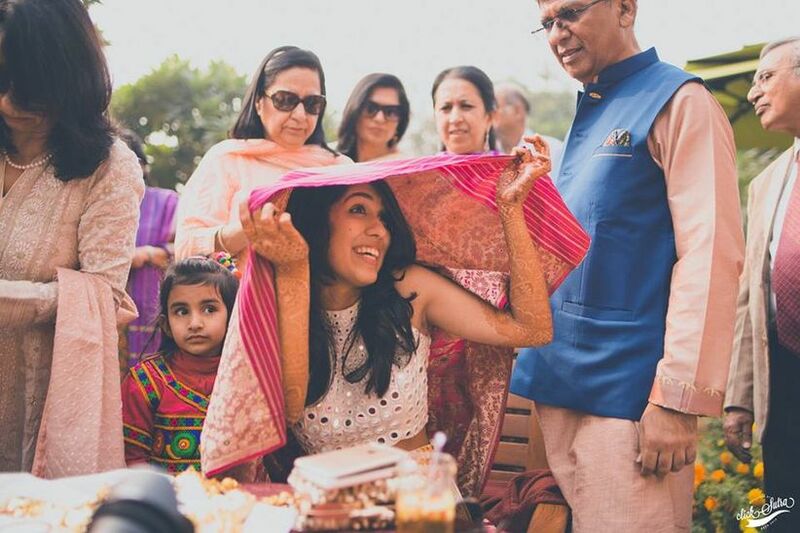 Here’s a handy do's and don’ts list for anyone who’s new to Indian wedding photography. Indian wedding photography is a realm of various techniques and styles of photography that are prevalent in the current industry and by understanding these various hacks we know you will be more than ready to start posing for your stunning wedding shots. Couples today devote ample time to finding a photographer they know will do justice to their functions. Photographs are a treasure trove a couple is likely to hold on to for generations and ultimately pass down to their subsequent generations as goodwill and heirloom. Bookmark this page and make a few pointers from our specially curated list. While we understand that you are literally swamped with duties and playing the role of being the bride and groom, but we promise this is important too. You cannot afford to have a messed wedding album, can you now? 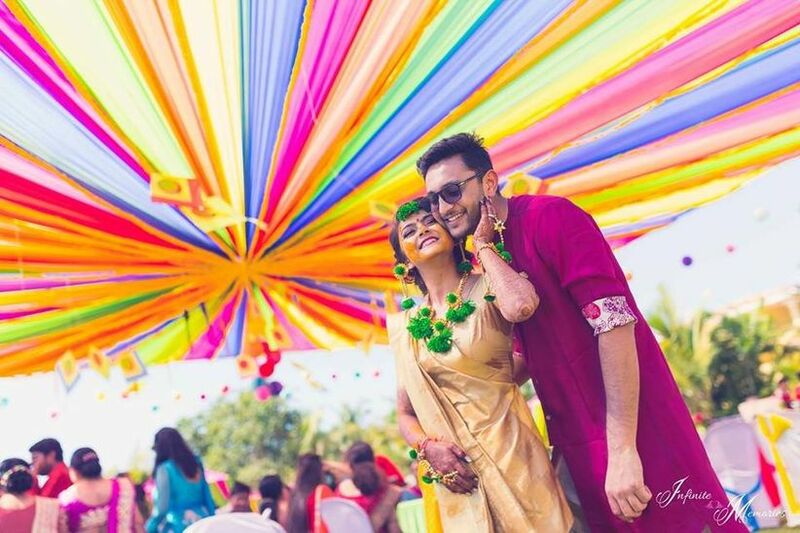 Therefore, before you run out of time, give this piece a good read and understand the various do's and don'ts of Indian wedding photography and nail each and every frame of your bridal avatar and welcome what will turn out to be a stunning wedding al bum with some crazy, fun and candid poses with your bae and family and friends. 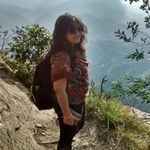 Start following the #IndianWeddingPhotography hashtag on Instagram and saving pictures from all the photographers you like. At the same time, start talking to your friends who’ve recently tied the knot and get references for tried and tested wedding photographers. Browse to find wedding photographers that suit your taste and your budget instead of picking the first name your family recommends. The key is to be comfortable around the photographer that you have chosen for your big day. Since you are the couple of the hour and you iwll be posing more than you usually would, so to be compatible with your photographer is a must. The great thing about Indian wedding photography is the scope for innovation and good work. Use social media platforms to find picture references that suit your couple style. Then, share these images with your photographers before the events. Even candid wedding photography requires some kind of planning to get the best results. 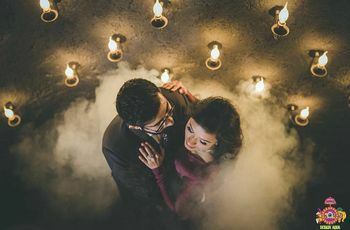 Indian wedding photography is a changing industry and there’s still learning happening on both sides. This is why we recommend getting every important booking related detail on email. These details include things like the payment breakup, delivery timelines, expected number of pictures, expected the duration of the video, number of professionals present at your wedding and more. This helps avoid any confusion at a later stage and keep your working relationship professional and smooth. All brides and grooms are keen on clearing out their to-do list and it’s difficult to return to a task once it’s complete. But when it comes to wedding photography, the rules are different. Don’t disappear after booking a photographer. Stay in touch by exchanging reference images, planning your pre-wedding shoot and discussing event details. 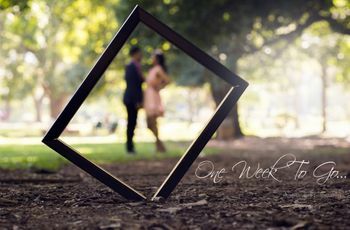 That way, you’ll not have complete strangers shooting your wedding. one important member of your wedding party. As the bride and groom, you won’t have the time to be coordinating timelines with the wedding photographers or telling them who to click. Delegate this task to a bridesmaid who knows your wedding inspiration boards as well as you do, so that you can enjoy your wedding without worrying about the wedding pictures. 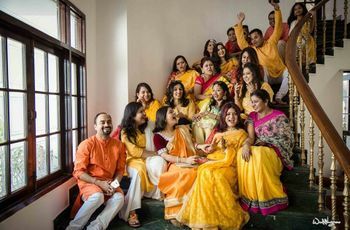 Indian wedding photographers know everything about weddings and often have useful inputs on wedding decoration, event timelines and lighting, bridal makeup and more. Don’t ignore their advice on all of the above topics because they know exactly what looks good on camera. At the end of the day, Indian wedding photography is a highly competitive industry where photographers work hard to stay professional. As the other party, make sure you do the same. Don’t be careless about their payment deadlines and fulfil your side of the work too. Following these simple dos and don’ts list will help create the best working equations with the most important vendors of your wedding. You may spend months finalizing your wedding decorators, bridal outfits and wedding entertainers but all that gets neglected if you neglect your wedding photographers and videographers. Don’t make these simple mistakes and get the pictures of a lifetime. 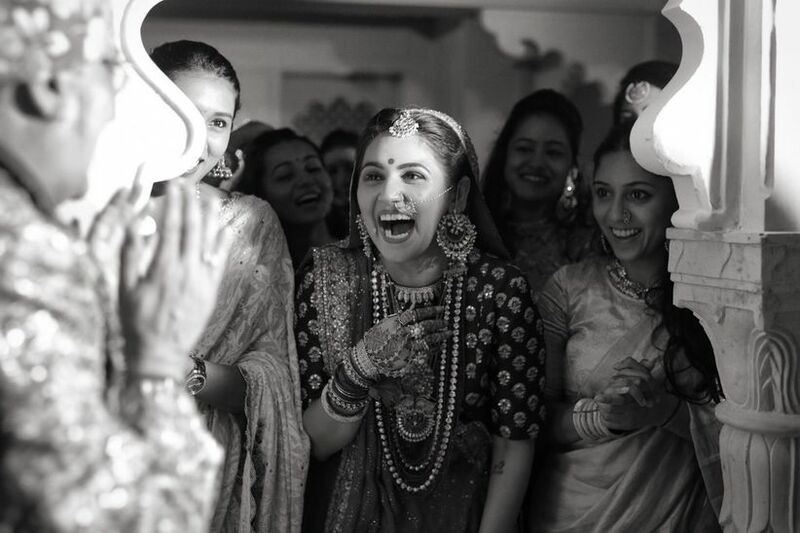 Have lots of fun as getting pictures clicked is one of the best things a couple gets to do when getting married. Also, don't shy away from bringing our the geeky and crazy in you while you're at it. Have more ideas about finding a photographer for the wedding? Share your thoughts with us through comments and keep scrolling.